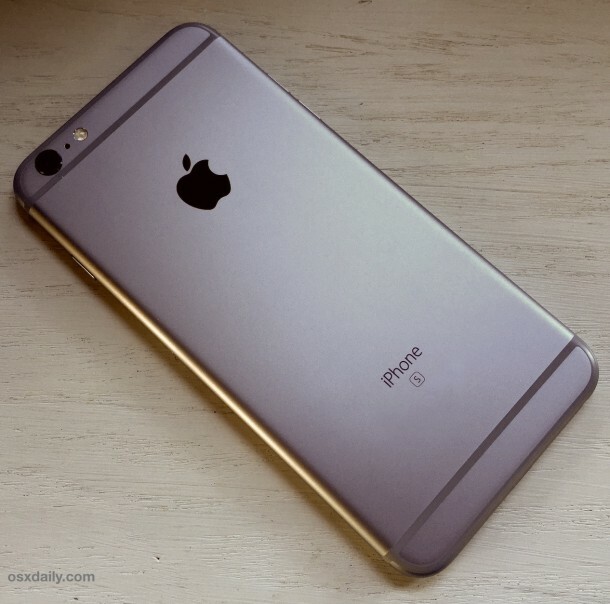 You may find yourself needing to know what the IP address of an iOS device is. Fortunately this is quite easy, and getting an iPhone, iPod touch, or iPads IP address is fairly straight forward, with the instructions being the same for basically all versions of iOS. If your iOS device is using a manually set static IP address, or BootP, you can just tap on those tabs to access that information instead. Knowing the devices IP address is useful for a variety of things, from adjusting bandwidth settings on a router, to transferring files directly, to using SSH to connect to an iPhone. Ah! But what about their IPv6 addresses? The problem is that the IPs are dynamically assigned. I want to freak a friend out by telling him his Longitude and Latitude randomly (he’s on the road a lot). The system has to be able to find the phone; it has to be possible. 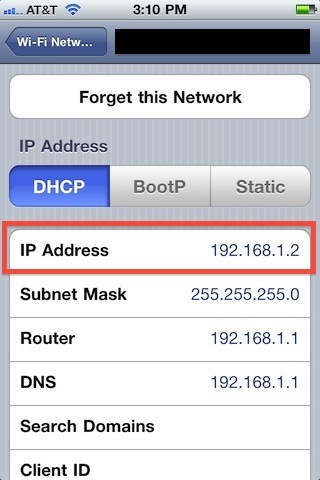 The IP adress box is empty on my Ipad 2. I dont have any cellular data on my Ipad. Can someone help me? The chances that someone hacked into your iPhone are about 0.01% maybe even less. If you want more info about someone from an IP address you can contact the related ISP and request details about the account owner, good luck.